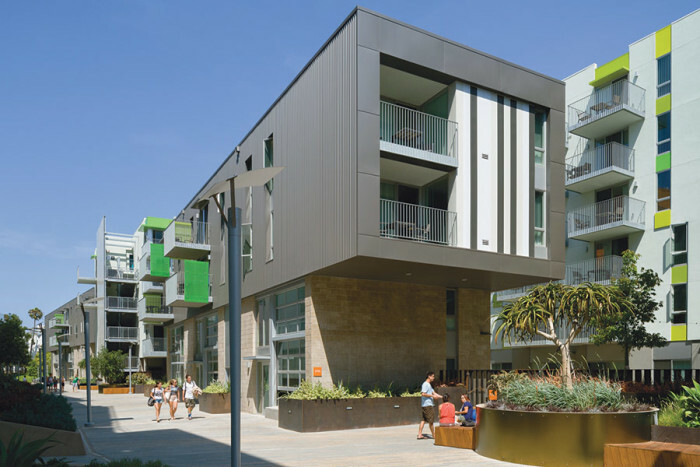 For decades, Santa Monica has prided itself on being a statewide leader in efforts to build and preserve affordable housing. Now, in the context of local, regional, and statewide housing affordability crises, the bayside city’s failure to build new homes could lead to mass losses of rent controlled apartments. 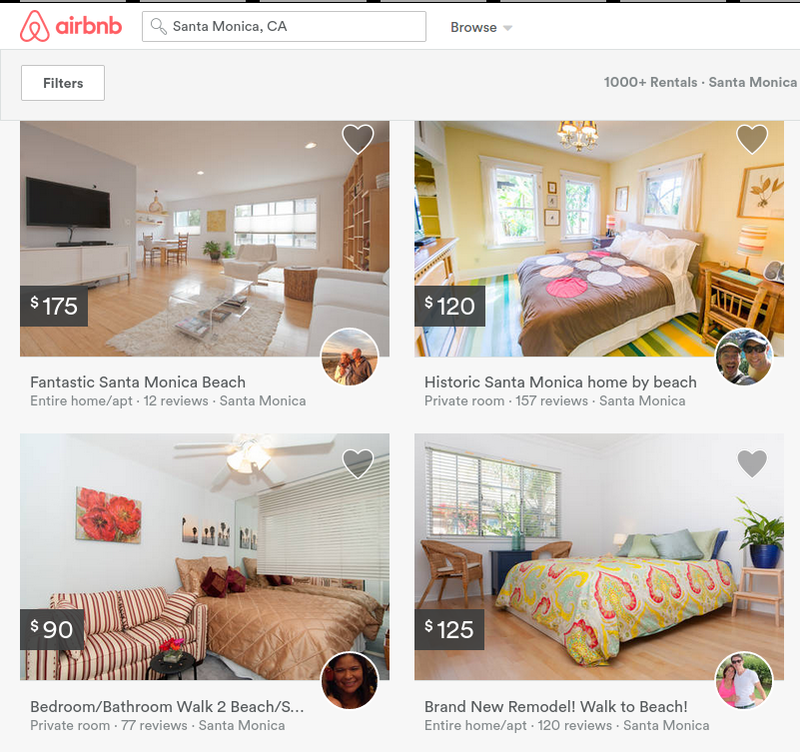 Santa Monica has, for some time, seen a low number of rent-controlled apartments taken off the market through the Ellis Act, which allows property owners to take controlled units off the market. The number of units lost to the Ellis Act, though, has recently spiked from 29 units in 2013 to 85 in 2014, according to the Rent Control Administration’s annual report. [/pullquote]While rent control advocates have often called for reforms to the Ellis Act to make it harder for landowners to take their properties off the rental market, reform doesn’t appear forthcoming, and the economic pressures created by a recovering economy and massive under-supply of new housing in Santa Monica and California’s coastal cities could lead to even more units being pulled from the market. “I will support bills that improve the problems created by Costa-Hawkins and the Ellis Act. However, the political landscape is not promising. Recent bills on this topic didn’t even make it out of committee,” said State Assemblymember Richard Bloom, who represents Santa Monica in Sacramento. Costa-Hawkins, which went into full effect in 1999, allows landowners to raise rents on controlled units when tenants move out. “Even if Costa/Ellis [reform] measures were to succeed, failure to produce sufficient new housing will continue create upward pressure on rent and purchase prices. I hasten to add that if reform measures do not succeed, it becomes even more compelling for real estate speculators to find ways to move tenants out of their units,” he said. Following a major decrease in Ellis activity from 2007 to 2009, the Rent Control Administration reported that the fall was largely due to the economic recession. “In 2008 and continuing into 2009, corresponding with the decline in the real estate market and the extreme tightening of credit, Ellis withdrawal activity slowed considerably, returning in 2009 to pre-1999 levels,” according to the report. 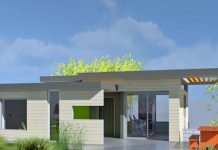 However, the real estate market is now rebounding and very little new housing is being built in Santa Monica and on the Westside in general, causing property values to once again spike, enticing land owners to consider other uses for their controlled units. [/pullquote]As the recent report from the California Legislative Analyst’s Office pointed out, California’s coastal cities have been driving up housing costs throughout the state by refusing to grow. Santa Monica is a microcosm of the bigger problem. 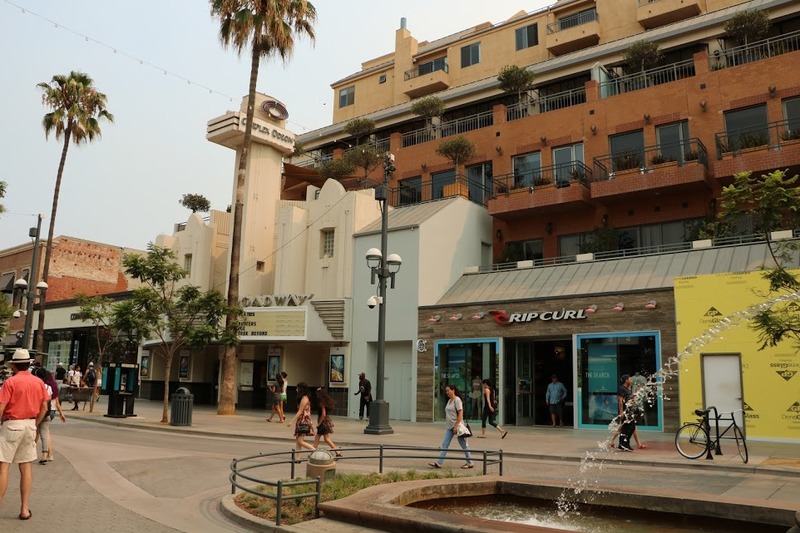 With little new housing available for people looking to move into Santa Monica, the city faces a widening gap between controlled rents and market rents. Long-term rent-controlled tenants are paying well below market-rate. As the market rate increases, these tenants are increasingly at risk. The city has stepped up its efforts to curb tenant harassment, but with market rents as high as they are, some land owners are seeking to turn over their units through legal means. In April, the Rent Control Board will discuss the issue of tenant buyout companies in Santa Monica. 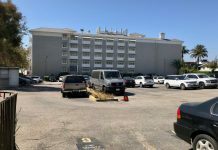 These companies work with land owners to offer residents in controlled units money to move out, freeing up their units and allowing the property owners to raise rents for the next tenants. But without much new housing popping up to offer alternatives for wealthier renters looking to move to Santa Monica, owners of older buildings stand to make a lot more money by turning over units occupied by long-term tenants. As Bloom pointed out, it’s unclear when — or if — Sacramento while tighten controls on what property owners can do with their rent-controlled buildings. 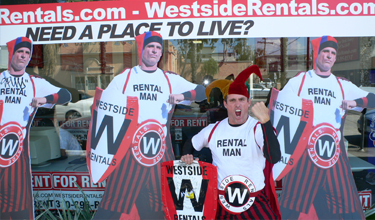 In the meantime, some of Santa Monica’s long-time champions of renter causes need to make the connection that supporting at least some new appropriate development will help their cause. Of course, the problem is bigger than Santa Monica alone, but Bloom points out that that is no excuse for the city not to do its part. “As with many other issues, Santa Monica can help, but can’t solve it alone. But, we are not helping and we are providing poor leadership if we are adding housing in… insignificant numbers,” he said. Since the controversial Hines project was killed last May, the City Council has approved one project. That’s a total of 32 new units for all of 2014. “The City Council has killed and/or developers have withdrawn proposals for hundreds of units. Those would have helped,” Bloom said.